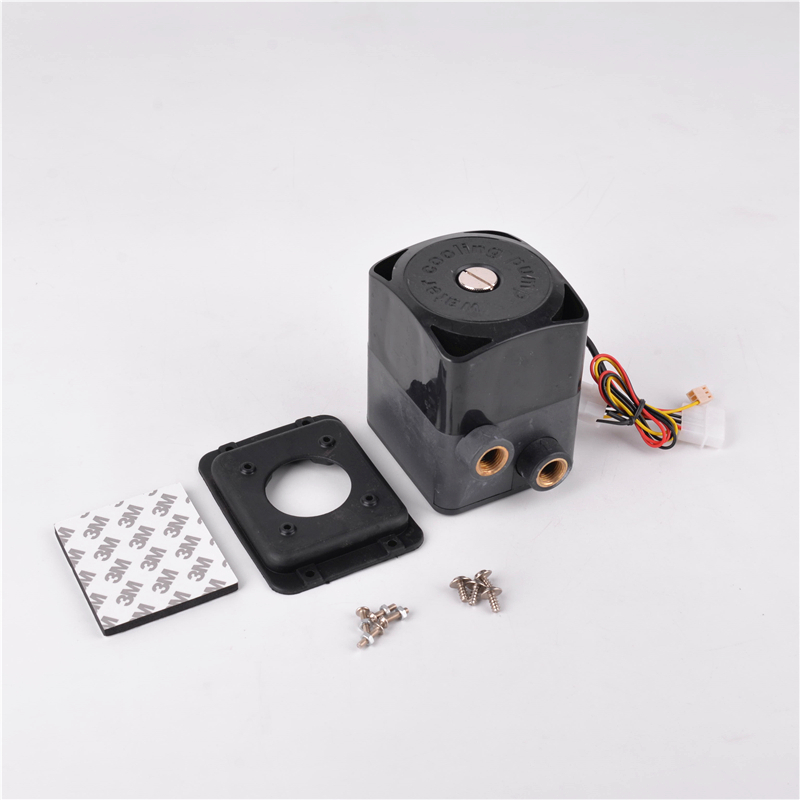 Our Brushless Water Pump uses mainstream black pump body and transparent acrylic cover, simple and beautiful. The Maximum flow of our micro pump can be 750L / hour, the maximum lift is 7 meters, strong performance as a powerful heart. The core technology makes our Small Centrifugal Water Pump has a better performance compare to other same class water pump. Say NO to noise! 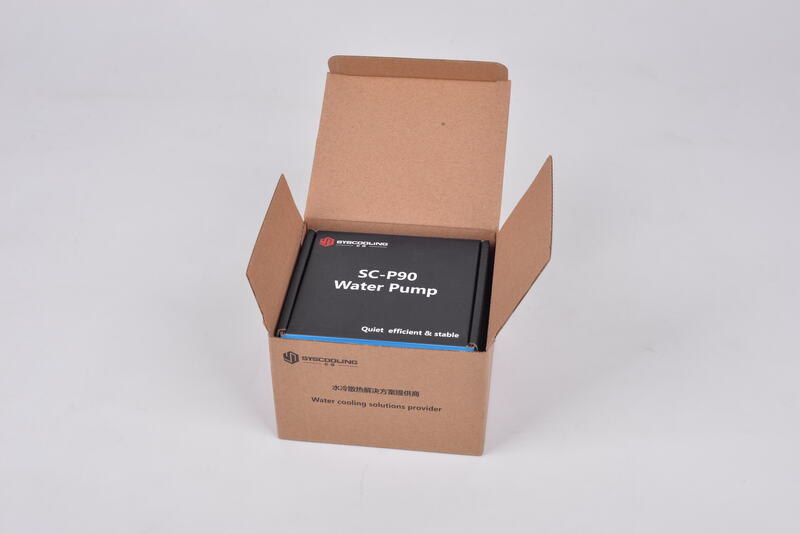 SC-P90 adopts special material bearing and MCU control three-phase brushless DC circuit. So our pump can working silently not hurly-hurly. And the pump peed can be controlled by the user. 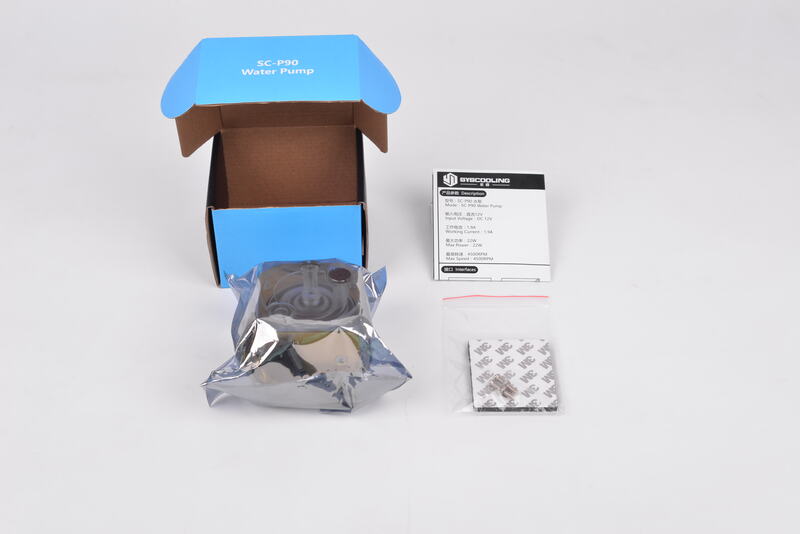 Looking for ideal Water Cooling Pump Speed Manufacturer & supplier ? We have a wide selection at great prices to help you get creative. All the Aux Cooling Water Pump are quality guaranteed. We are China Origin Factory of Water Cooling Pump Noise. If you have any question, please feel free to contact us.